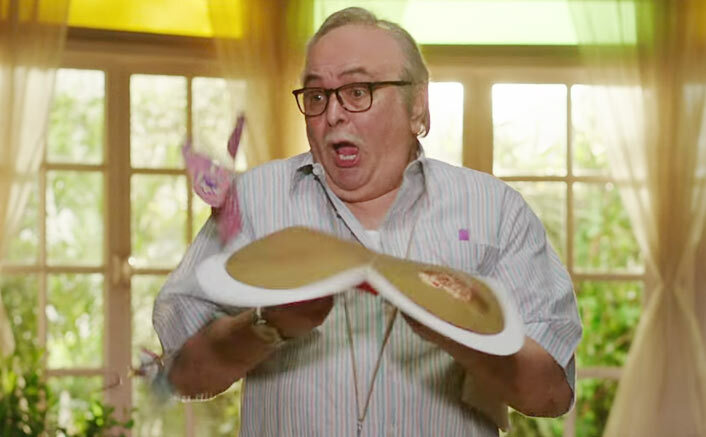 102 Not Out Box Office: What a run it has being for this Amitabh Bachchan and Rishi Kapoor starrer till now. The movie opened to an average figure of 3.52 crores but it has trended amazingly well since then. Crossing the 30 crore mark, the movie on its 2nd Saturday has collected in a range similar to its 1st Friday. 102 Not Out completed its 1st week with a very good figure of 27.70 crores. Post this, there was another release in town, Raazi, which was expected to affect its proceedings. But with 1.85 crores on its 2nd Friday and an upward trend on its 2nd Saturday has only shown how 102 Not Out is unstoppable. The movie has collected almost double on its 2nd Saturday as compared to its 2nd Friday. It has earned 3.05 crores, which is in the same range as its 1st Friday and that’s an outstanding feat to achieve. The movie now stands at the grand total of 32.60 crores. 102 Not Out, directed by Umesh Shukla, released on May 4. The post 102 Not Out Box Office Collections Day 9: Collects In The Similar Range As Day 1! appeared first on Koimoi.